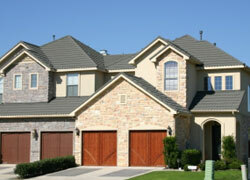 Along with roofing, we can perform any exterior renovation you need. Our craftsmen install windows, siding, gutters, and other features to strengthen your home's value. Ammons Roofing is your dedicated roofer in Pampa, TX. 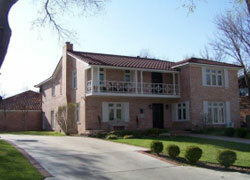 Our roofing company been in business for 20+ years and has served 10,000+ valued, local clientele! 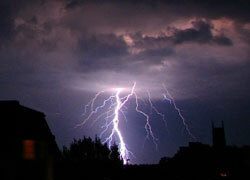 If your roof takes storm damage, call us! Our associates will help you with addressing any roof troubles from a storm, including hail damage, wind damage, and other issues. 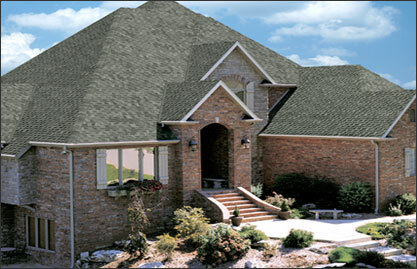 Ammons Roofing offers superior knowledge, service, and technicians, all backed by 20+ years of reputation. We will make your re-roofing go as smoothly as possible. When you have a residential roofing need in Pampa, White Deer, Amarillo, or any of the surrounding areas, call us! If you require a roof installation or a professional re-roofing project for your home, we’ve got you covered. Or if your roof has undergone storm damage, Ammons Roofing can assist with that, too. commercial roofing needs. If you need expert leak detection or professional roof repair, we can help. Or if you need a complete re-roofing done, we’ll be there. built-up, TPO, asphalt, PVC, EPDM rubber, spray foam, or any fluid-applied roofing. Click on the ACR Commercial Roofing logo to the left for more info! anyone needing a new roof. Tell your crew we appreciate them.